Transform to demon form, moving at 175% increased speed for 3 sec, knocking down all enemies in your path and dealing 941 Physical damage. During Demonic Trample you are unaffected by snares but cannot cast spells or use your normal attacks. Shares charges with Infernal Strike. You strangle the target with demonic magic, dangling them in place for 6 sec. 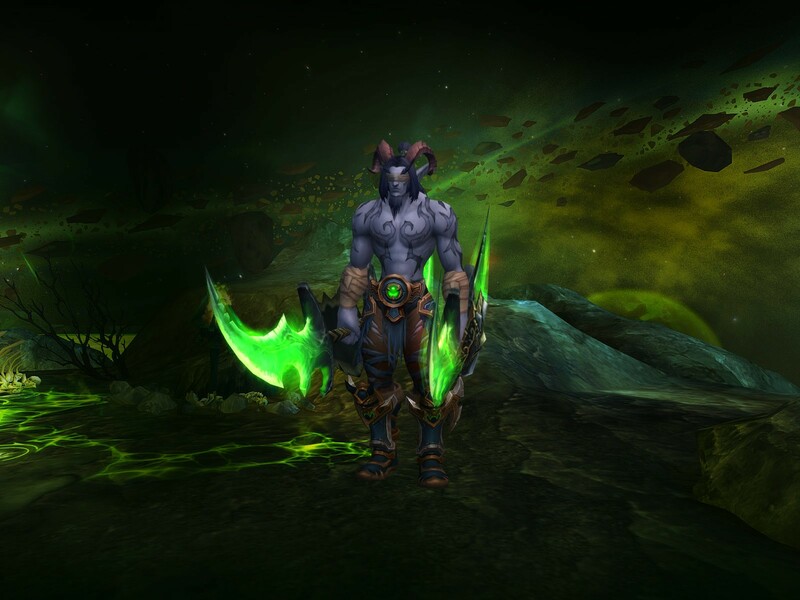 Use Illidan's Grasp again to toss the target to a location within 40 yards, stunning them and all nearby enemies for 3 sec and dealing 941 Shadow damage.